Ever wondered where to spend the perfect ski trip weekend? 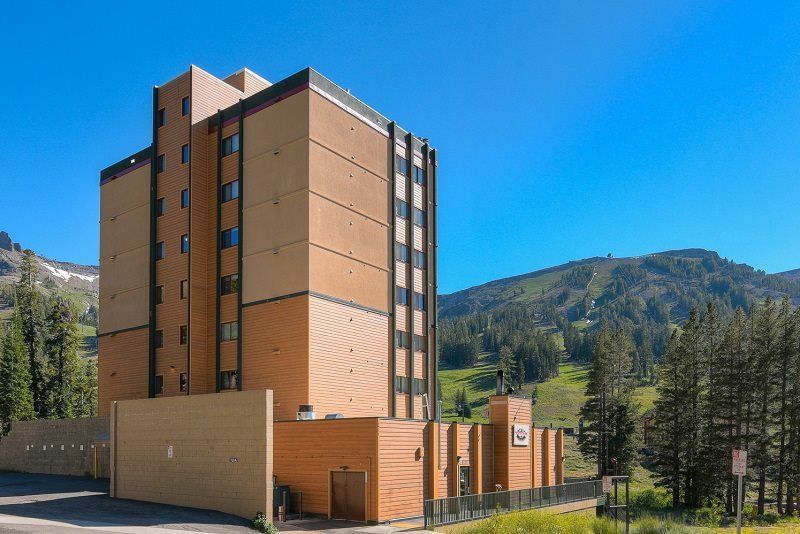 It's the Whiskey Towers at Kirkwood Mountain Resort! Kirkwood gets the most snow of any resort in the Tahoe region, which is why people flock to this resort for the best powder runs. The chairlifts of Kirkwood Mountain Resorts are literally right next to our condo so we can ski in and ski out all weekend. It's so close you can even go home for lunch! This is the actual view of the ski lifts from the building. 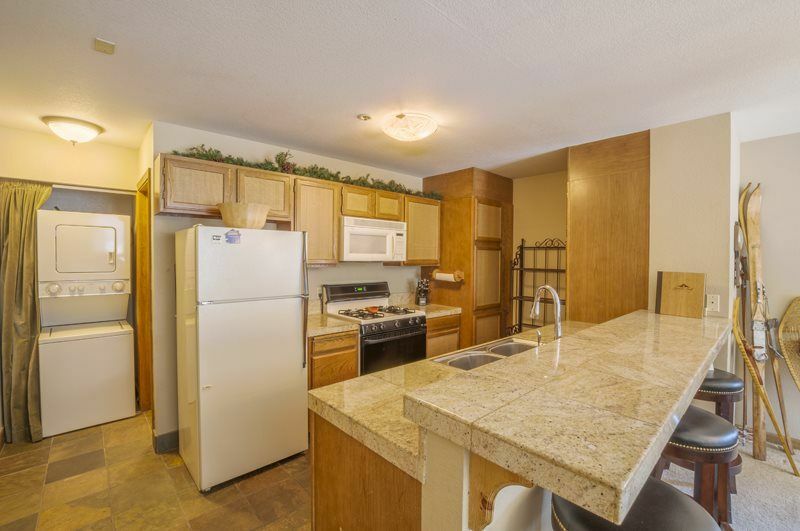 Even if you don't ski, you can enjoy the sights of folks enjoying the slopes from this delightful condo. The condo has plenty of space for us to hang out and relax. There's a big screen TV, and lots of comfortable seating. There will undoubtedly be plenty of snow for us to play around in - so far this season we have had above average snow falls. 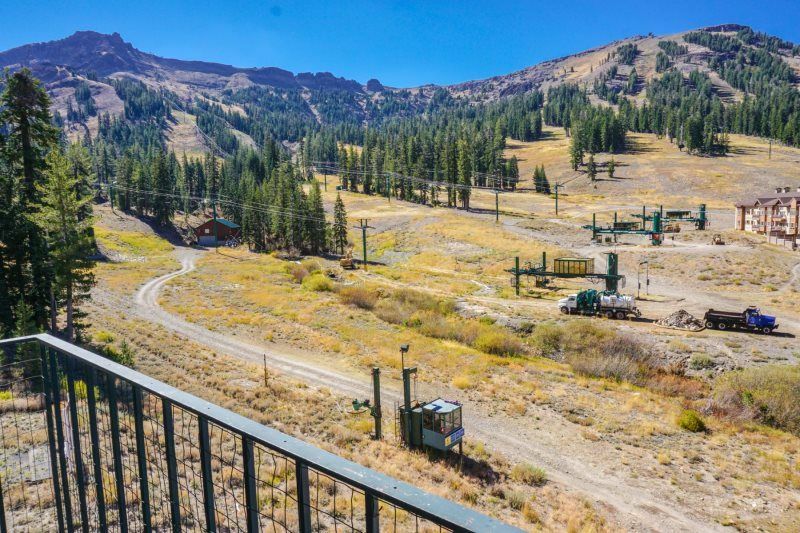 We can get lift tickets to Kirkwood Mountain Resort - very nearby for skiing and snowboarding. No matter what skill level you are, you can find someone to hit the slopes with. Bed assignments are based on order of payment. Pay early and get the best beds!